In the world of IT and computer science developments are speeding up rapidly. 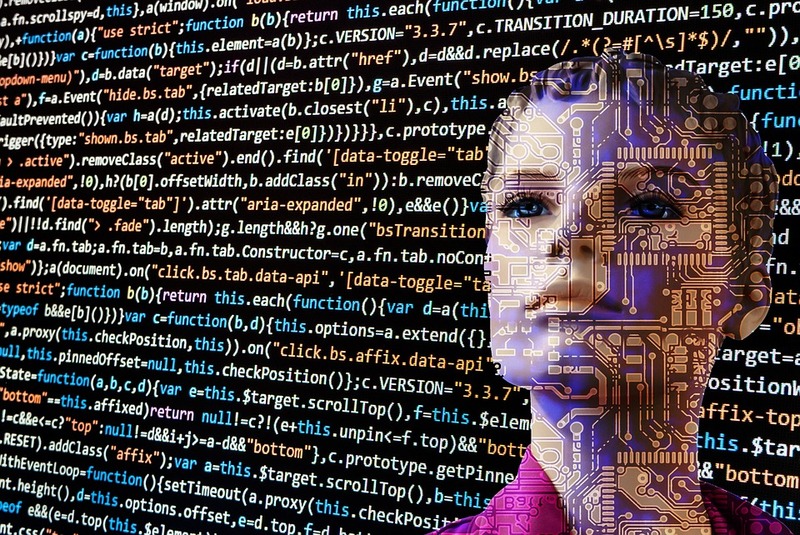 True artificial intelligence is the next step that those in the field are progressing towards and data science could both support the aim and benefit from the development. Data science is the processes and systems used to extract knowledge and insights from data – an increasingly in demand area due to the rise of big data. Data science aims to unify the different statistics, analysis, and methods used to draw conclusions from the information. It’s an area that’s needed, with the amount of data in the world expected to grow by 50 times over this decade alone. The field of data science can be applied to and benefit every sector, from marketing to healthcare. The ability to use data science to analytically solve complex problems and gain predictions based on past trends is an area that many businesses are already using to some degree. How does data science support artificial intelligence? Artificial intelligence aims to emulate human intelligence. As humans, we learn through a huge range of materials, from reading insights to actual, physical experiences. All these learning experiences are correlated, allowing us to make informed decisions and answer questions based on historical information. To create artificial intelligence, computers need to be able to absorb data on the same level as humans. Deep learning, for example, where computer learning aims to emulate the multi-layers of the brain, requires huge amounts of data to learn from. Data science can help combine multiple data points to turn the raw data it has received into information it can make intelligent decisions based on through providing connections. As data science and artificial intelligence continue to evolve, the two fields of computer science will be able to converge to provide even greater insights for businesses. Data science covers a range of techniques that allow the extraction of information for huge amounts of data but artificial intelligence could take the process even further. By having a greater understanding and operating more like a human brain, artificial intelligence of the future could draw even more observations from the big data that businesses have access to. For businesses at the forefront of implementing the rapidly developing and exciting technology, it could give them an edge over competitors in a business world that’s increasingly data-driven.